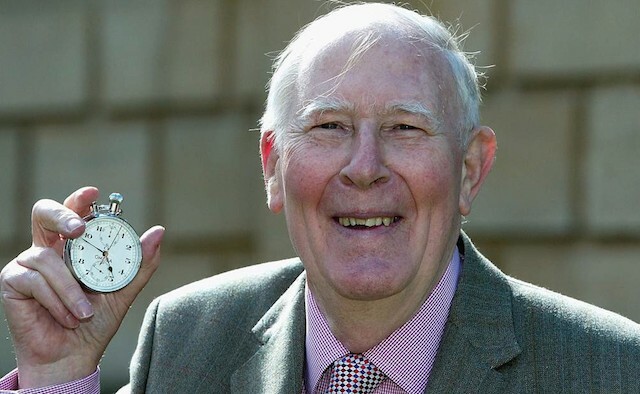 British athlete and renowned neurologist, Sir Roger Bannister, died at his home in Oxfordshire, UK, on 3 March at the age of 88. As a neurologist himself, Bannister had treated many patients with the condition before his own diagnosis. In the BBC Radio Oxford interview, he shared his thoughts: “I have seen, and looked after, patients with so many neurological and other disorders that I am not surprised I have acquired an illness. Bannister studied medicine at the University of Oxford, UK. During his student days, he used his medical knowledge to devise his own training regime, studying the mechanics of running and scheduling his training around his studies. Four years after joining the athletics team at Oxford, he was selected to compete with the British Olympic team in the 1952 Games, hosted in Helsinki, Finland, where he finished in fourth place. Shortly afterwards he continued his training in preparation for the Commonwealth Games in 1954 in Canada, where history was made. 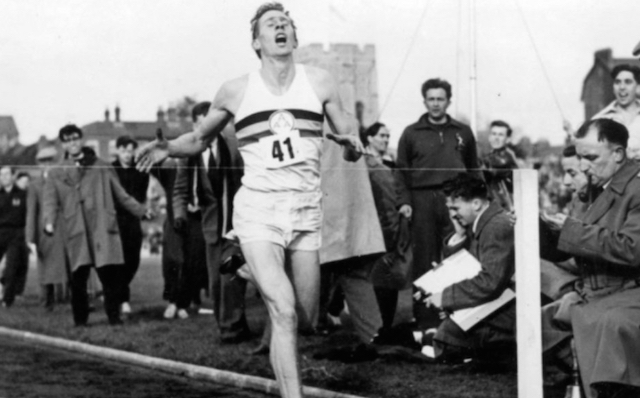 Bannister broke the world record for running the distance of a mile, with a finishing time of 03:59.04. 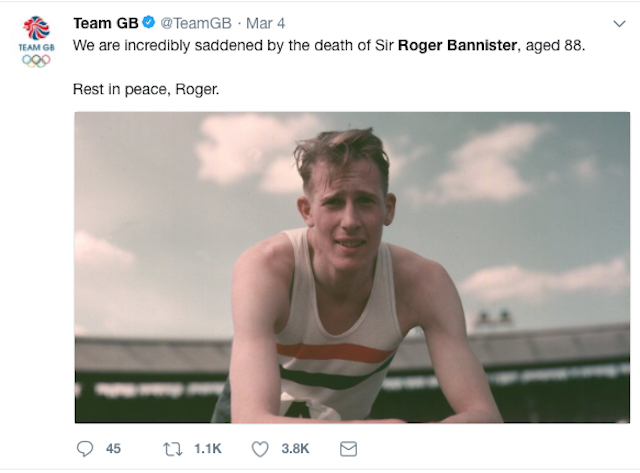 Team GB acknowledged his death on social media. Bannister retired from athletics in 1954 to pursue his medical career, and by 1963 he was an established consultant in three hospitals. In 1975 he was knighted for his service to sport. His record no longer stands but he inspired many athletes the world over. Lord Coe, the president of the International Association of Athletics Federations (IAAF) and two-time Olympic gold medallist, said Bannister was an inspiration not only because of his sporting achievement but also because of his career as an accomplished neurologist. Public figures posted tributes on social media. "….I am not surprised I have acquired an illness….